Comfortable and elegant, our popular lounge pants are the perfect travel companion. Featuring an airy silhouette and luxurious, breathable fabric, this sun protective favorite provides stylish 50+ UV protection wherever the day might take you. Wear over a swimsuit with flats, wedges for an effortless beachy look, or pair with our UPF 50+ rashguards for full body sun coverage.The tassel drawstring, gives it a little extra touch. 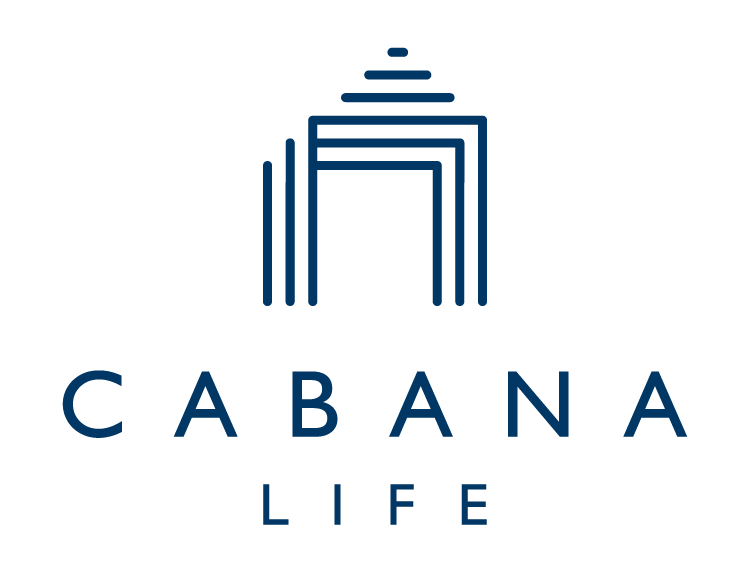 Cabana Life sun protective clothing is stylish and protects from UV rays. I live in these pants. They are so cozy and soft. They look amazing on. If you are considering purchasing these pants definitely DO. You will LOVE them. These are so comfortable for lounging and running errands! These are so comfortable and CUTE! So easy to wear over my swimsuit, but also looks great with sandals and tank top.